OH goodness...this is so cute!! That kitty is so cute! Congrats to Stella on her birthday and the first loose tooth. Super original. Great gift for a cat lover! 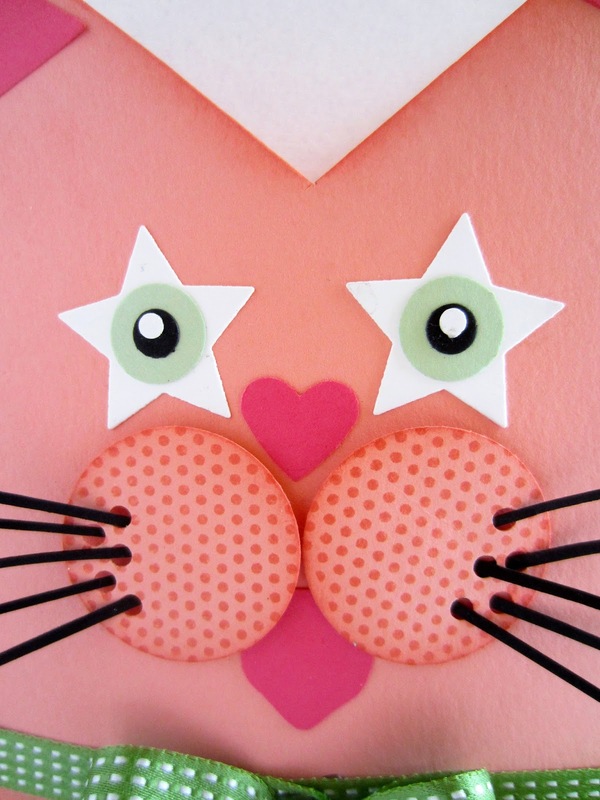 This may be your cutest card yet. Thanks for sharing the card with Make It Monday. 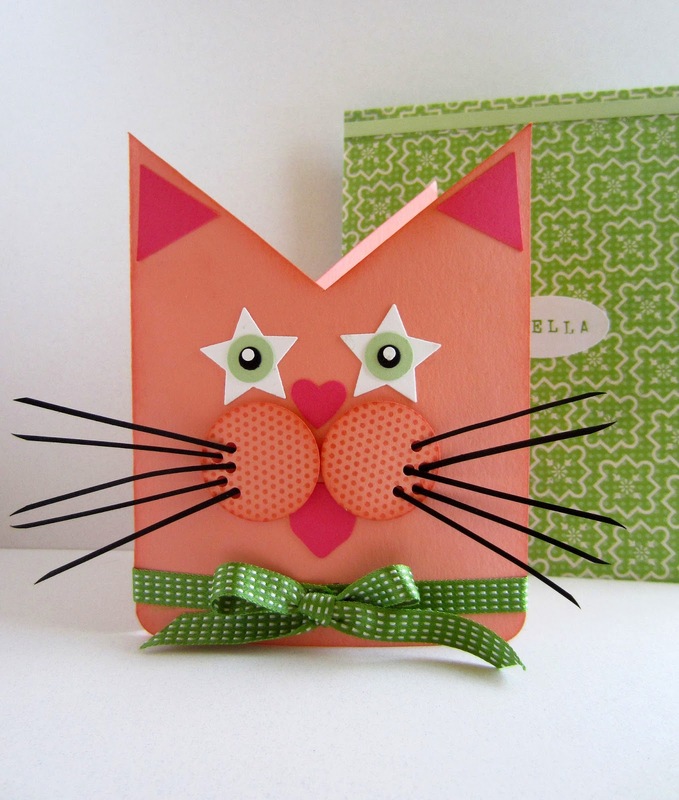 I saw your post on Karren Haller's blog and had to stop by as I am both a cat and craft lover. Your creation is SO adorable! I host a few weekly parties at my blog, Create With Joy, and would LOVE for you to stop by and share your creativity with us! Hope to see you at our Inspire Me Monday and Friendship Friday parties! Thank you to Ramona for the mention of visiting from Oh My Heartsie Girl I appreciate that :) !!! 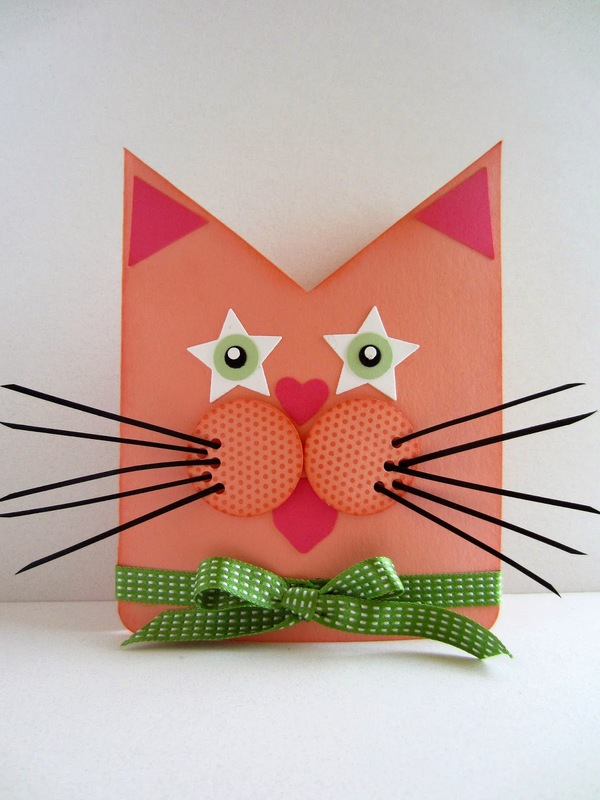 Oh my goodness, what a darling kitty card,, it is so cuuuuute!!! Thanks for stopping by to share on Oh My Heartsie Girl this week!!!! Happy New Year and much inspiration to you!!!! My favorite for this week's Turn it up Tuesday. Thanks for sharing, it's so cute!! asics factory outlet cheap eyes fell on his asics gel lyte iii sale face, do not know if this is how suddenly, so weak weak asked sale, your eyes how. How to blink so fast. Is what got the right eye. cheap felt his body asics tiger mexico 66 sale asics factory outlet falling on the two eyes can kill, Asics Australia Online but did not show a guilty conscience. The hypocrisy of people's own ability to hide a guilty conscience, look .